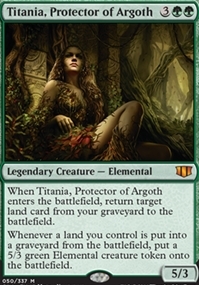 Wave of Vitriol ($0.49) Price History from major stores - Commander 2014 - MTGPrice.com Values for Ebay, Amazon and hobby stores! 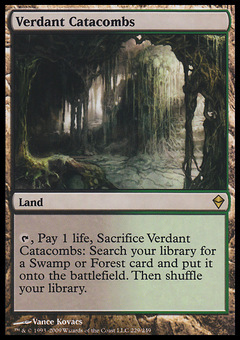 Card Text: Each player sacrifices all artifacts, enchantments, and nonbasic lands he or she controls. 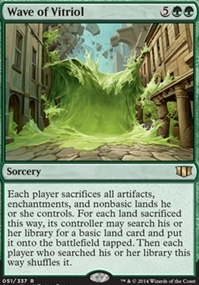 For each land sacrificed this way, its controller may search his or her library for a basic land card and put it onto the battlefield tapped. Then each player who searched his or her library this way shuffles it.